A refreshingly complex gin that transports you directly to the shores of Lake Como. Staying true to its Italian roots, RIVO Gin is an artisan product made with passion and love. Made by a small-batch producer in stunning Lake Como, it combines Italian grain alcohol with hand-foraged botanicals. RIVO Gin has a fresh balsamic aroma with floral and citrus notes accompanied by Mediterranean scents. Its taste is complex but soft, rich with spicy and herbal notes. It has a finish characterized by botanical fragrances. Thyme and lemon balm underscore its bouquet. A full-bodied, fresh and versatile spirit that will be enjoyed by casual gin drinkers and connoisseurs alike. RIVO’s nose delivers a big hit of juniper supported by fresh lemon balm and some piny resin, with a faint hint of cardamom in the background. The first sip is oily, with a slight prickling sensation that gives way to a mint-nettle freshness. Simultaneously bright and earthy, RIVO has a long, constantly developing palate. After a moment, a warming, orange-cardamom flavour develops into a creamy marzipan finish, with a hint of licorice root on the last breath. 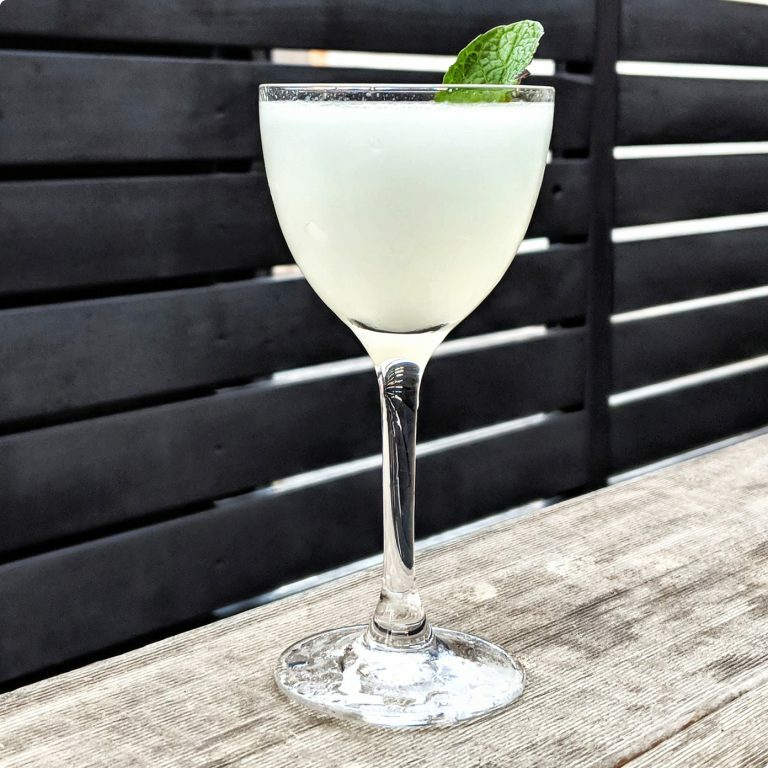 "To taste, the fresh botanicals like lemon balm dominate the fore. They’re sharp and bright, with crisp herbal notes holding court on the tongue while their secondary citrus adds a depth. The juniper starts to emerge towards the middle of the sip, where it – as on the nose – tousles with the lemon balm to assert dominance. 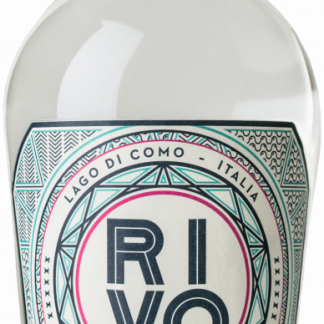 The citrus qualities of the plant are given extra strength by the lemony coriander seeds, so from start to finish RIVO Gin is a tart affair, although notes of honey ring out." Using RIVO Gin, this month’s resident expert, Timo van Hest, has concocted The Lakeside, a specialty cocktail exclusively for Gin Journal. Combine all ingredients in a cocktail shaker. Shake robustly until chilled. Using a fine strainer, pour the drink into a cocktail coupe. Garnish with a single lemon balm leaf and serve immediately.